Another Facebook post to get "likes".>_>. 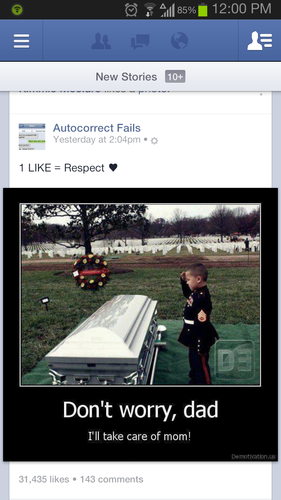 I've seen this post floating around pages many times, and that's most likely not his father either. 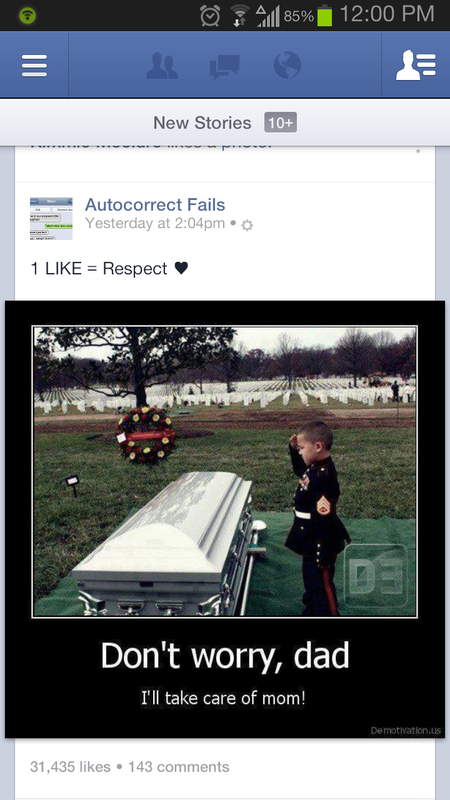 Weird how this stuff appears on my News Feed because my Friends "like" it.-_-. HD Wallpaper and background images in the fanpop FAIL! club tagged: fanpop fail dumb headdesk.